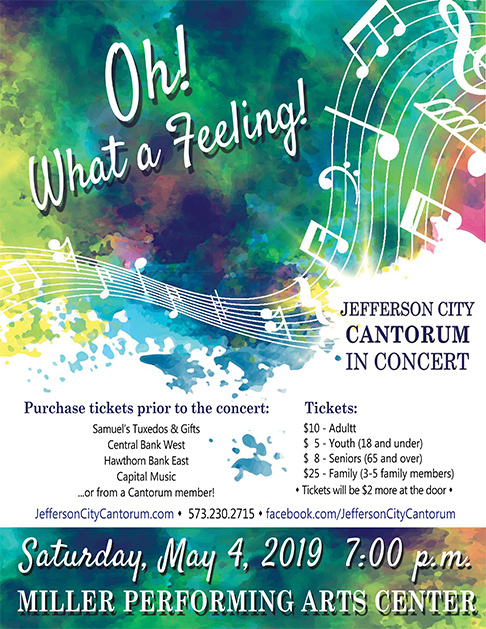 Get ready for our "emotional" May 4 Spring Concert! Please like us on Facebook! 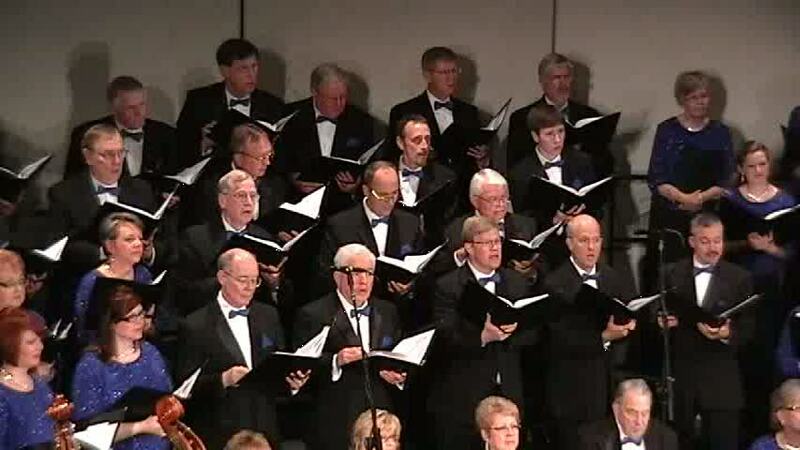 Keep up with our news and other arts in the area. Look for our next auditions in August 2019!